If your home has an older shingle roof and is probably twenty to thirty years old, then most likely shingles might need to be replaced. 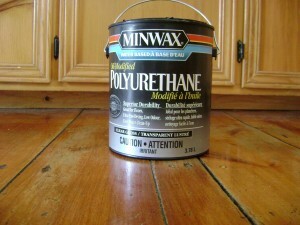 This is definitely one of the home improvements that increase value. 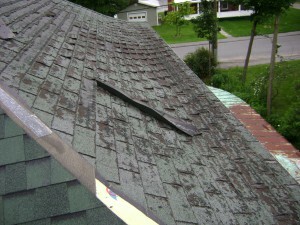 Most shingle roofs should be looked at if you see shingles curling up or lifting. 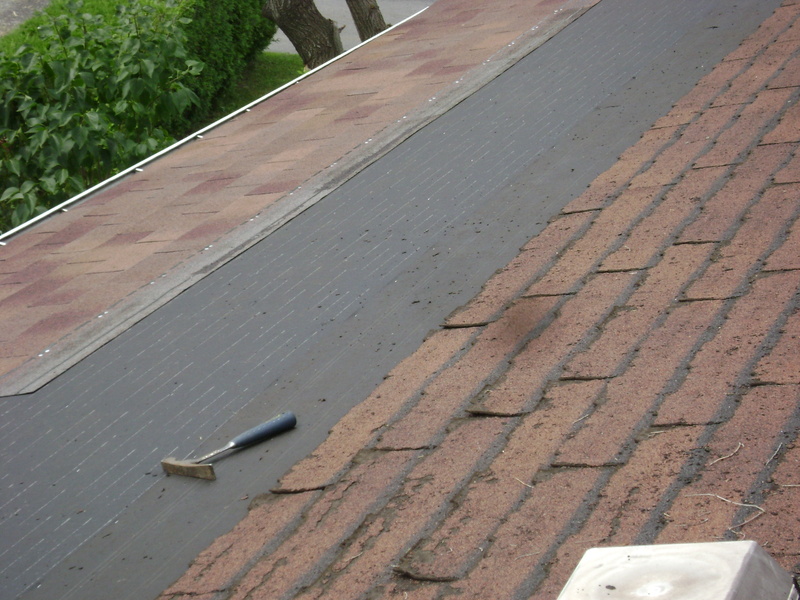 A new roof might not be a do it yourself thing, and can be expensive so is something to look into before deciding to renew. 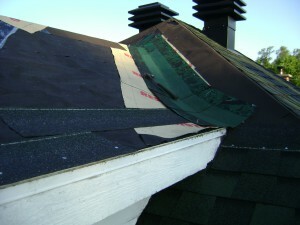 Having done quite a few roofs through out time, I have seen changes in the way they are installed. One important area today is the underlay. 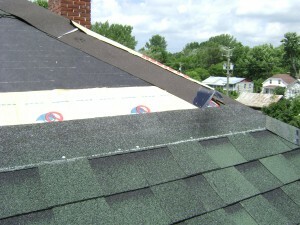 Most roofs have felt paper put down first, overlapping by about three inches as you progress up the roof. A newer innovation is the eves protector, a self sticking membrane that goes on at bottom edge of roof to protect against ice and water backup. This material like the felt paper is three feet in width. 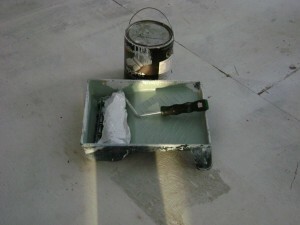 Today we apply three rows of this membrane up the roof overtop of the felt paper. Then it is also applied in the valleys and last over the ridges and peaks. Since the membrane is thirty six inches wide we apply it at that width leaving eighteen inches on each side of the center of the roof valleys, then with the metal flashing applied over this. The reason being is that this is one area of many roofs where there is a back up of ice and water due to poor insulation or venting. 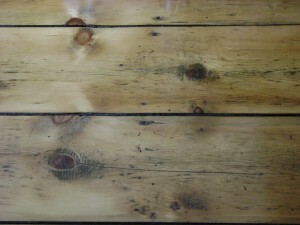 |One problem we have encountered is when the membrane is glued directly to the plywood decking along bottom of roof. 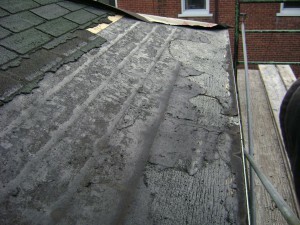 When its time to renew shingles the bottom rows are embedded into the membrane and extremely difficult to remove. Personally I would recommend putting down felt paper first with membrane over it. If there are any other ideas out there on this subject would appreciate the information. 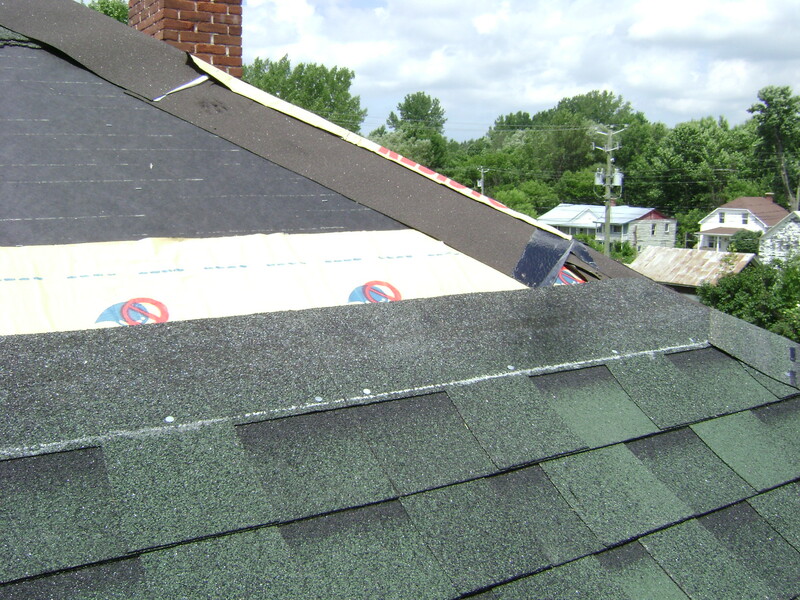 Another suggestion is try to avoid hot days for putting on shingles, as your shoes will mark the shingles-roofs can get very warm. 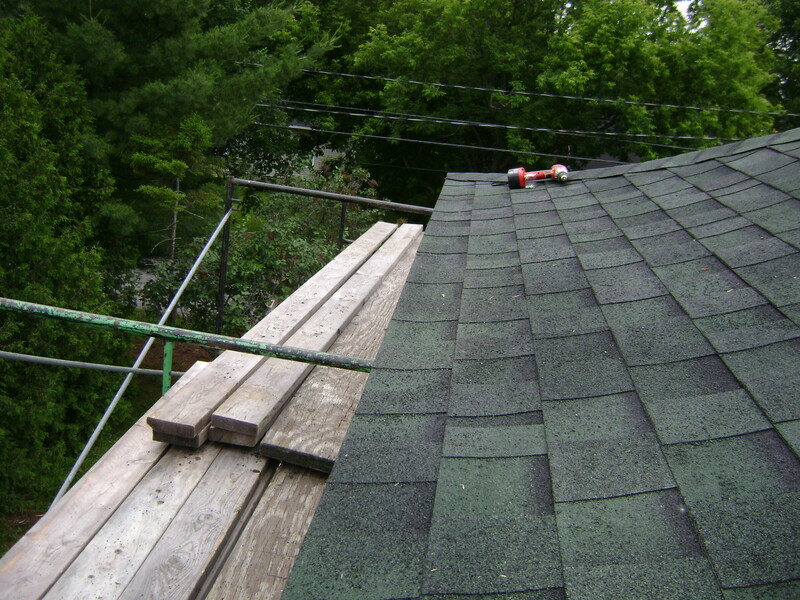 Hard on the shingles and the person putting them on. For anyone attempting this by themselves always work safely, one wrong slip and you could have a real bad day, and if your not comfortable with heights hire someone that’s qualified and knows what there doing. 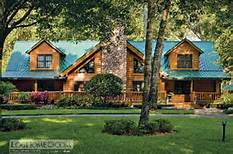 When your new roof is finished it should last for the life of the shingles, that could be twenty to thirty years depending on quality of shingles. It is not something you wont to do every ten or fifteen years so it pays to buy quality shingles. 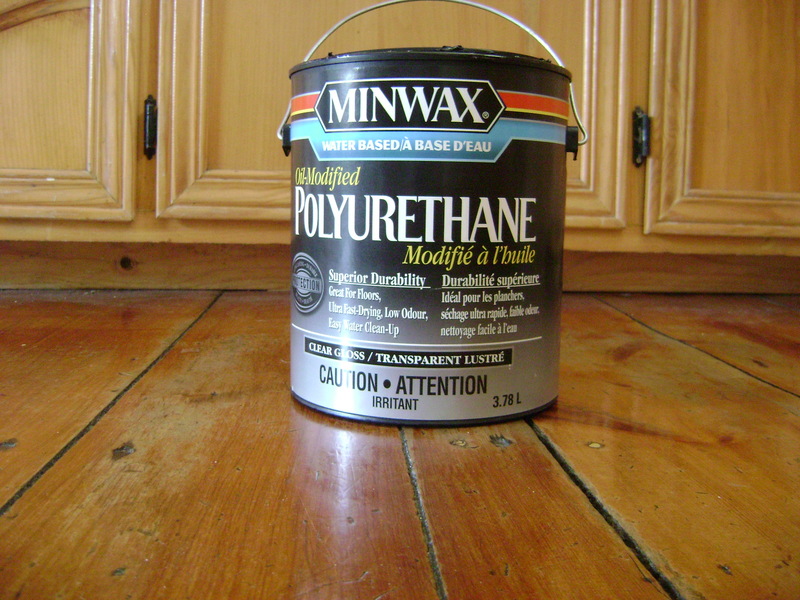 Also gives you peace of mind knowing there wont be any water leakage entering your home, and also keeps the value up over the years.